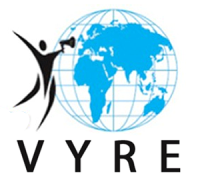 VYRE as an international network created by, with and for young refugees is indispensable as many young people with refugee background in Europe face discrimination and very often exclusion when it comes to possibilities for participation in the society. Exclusion by means of ignorance, prejudices, racism and patronizing attitudes. A strong network, in which members can share experiences and raise common concerns, acquire new skills and strengthen their capacities, can contribute to a Europe with greater knowledge of the reasons for being a refugee and with greater capacity for building social cohesion with intercultural learning as a base. The organization was launched in February 2008 during an international meeting co-funded by EYF and UNHCR, in Budapest entitled “Raising the voices of young refugees: A step forward to organise ourselves’’. 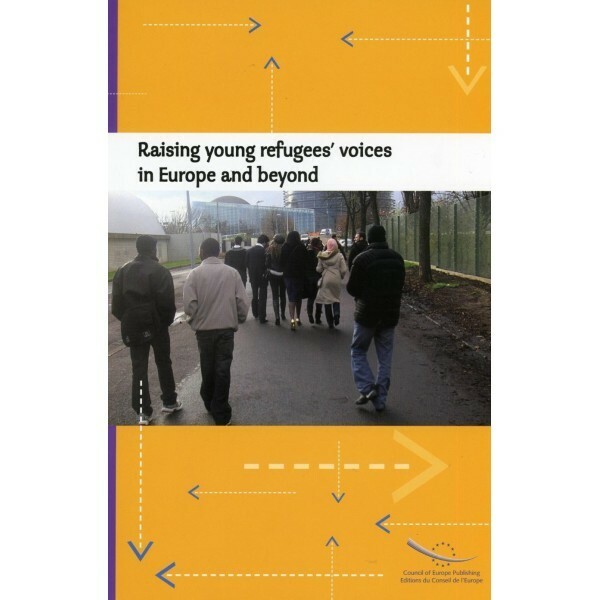 This meeting was the follow-up to the training seminar organised by the Directorate of Youth and Sport of the Council of Europe and UNHCR during the “All different-All equal” campaign in December 2006, entitled “Being a Young Refugee in Europe Today”. VYRE resulted from a conclusion that refugee youth leaders and refugee workers need to develop their skills in order to improve and reinforce their participation in society.